3/16" Stainless fuel pick-up tube. 33" long with 1/8 NPT. 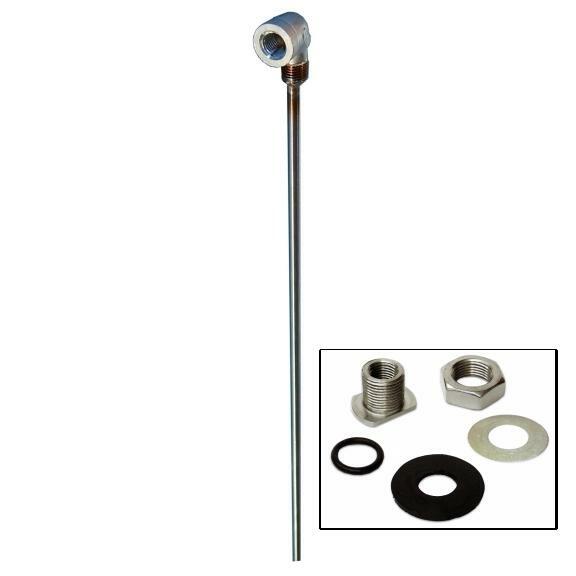 Comes with weldless tank stainless bushing kit & one 1/4" NPT x 1/8" NPT stainless hex bushing. 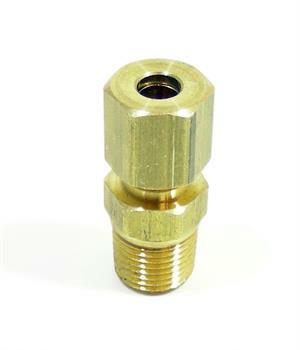 Comes with one 1/8" NPT x 3/16" compression brass adapter.